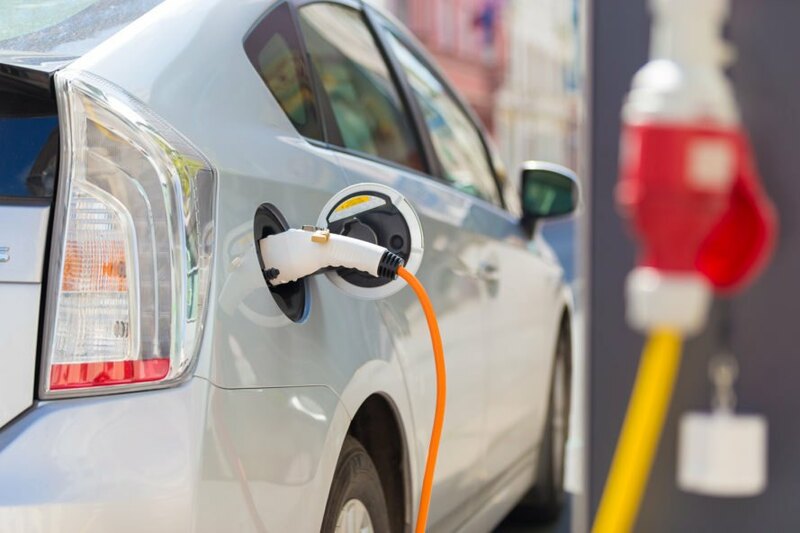 The electric vehicle (EV) movement could receive a major boost from a new lithium-ion battery. Toshiba recently announced the battery charges up in a snappy six minutes, providing compact EVs with a 200-mile range. Toshiba said their next-generation SCiB lithium-ion battery comes with an anode comprised of a new material unlike any other on the market. Toshiba’s new 32 kilowatt-hour SCiB battery could triple the travel distance possible for EVs when compared to existing lithium ion batteries thanks to a titanium niobium oxide anode that replaces conventional lithium titanium oxide anodes. The energy density by volume of this new battery is twice that of Toshiba’s current SCiB, according to the company, but prototype testing shows it is as safe, with a similarly long life cycle. They also say after 5,000 charge and discharge cycles, the battery maintains more than 90 percent of the capacity it had at the start, so it could go through one recharge cycle per day for 14 years, according to Electronics Weekly. The battery can also undergo ultra-rapid recharging when it’s chilly outside – charging up in 10 minutes when the temperature is as low as minus 10 degrees Celsius. The titanium niobium oxide anode is less likely to suffer from lithium metal deposition while recharging quickly or in the cold, which can degrade batteries. Toshiba Corporate Research and Development Center director Osamu Hori said in a statement, “We are very excited by the potential of the new titanium niobium oxide anode and the next-generation SCiB. Rather than an incremental improvement, this is a game-changing advance that will make a significant difference to the range and performance of EV. 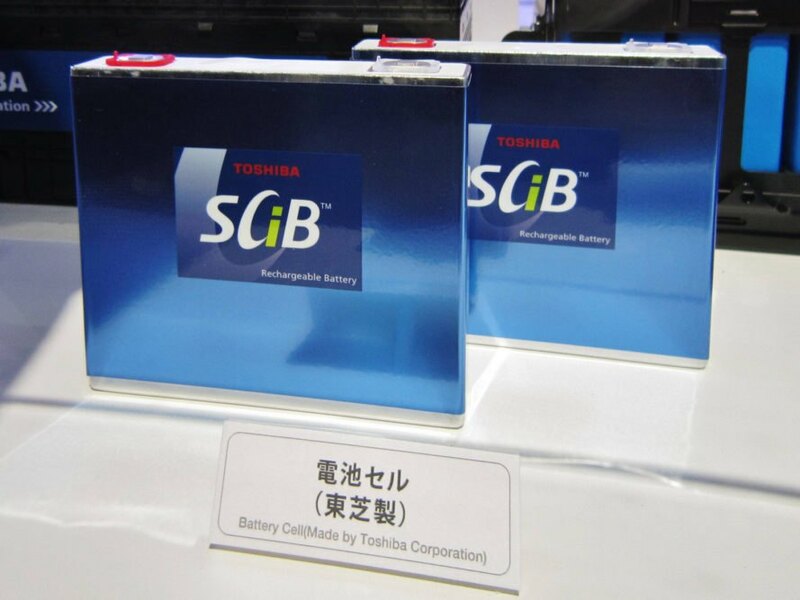 We will continue to improve the battery’s performance and aim to put the next-generation SCiB into practical application in fiscal year 2019.” Toshiba didn’t give a price for the battery in their release. Toshiba's new SCiB could give an electric car a 200-mile range after charging for six minutes. Their new battery boasts a new anode material. Toshiba hopes their next-generation SCiB will be commercialized in 2019.